An extremely popular choice amongst the Indian travellers due to it's setting in the heart of God's own country, Kerala. Periyar is a picturesque park, with magnificent creatures such as elephants and tigers around an artificial lake with the mountain's providing the backdrop. To compensate the reduction in sightings of the national animal of India, Periyar has reinvented ways to experience wildlife. To start off, the safaris are piloted on a boat. The opportunity to be on the calm waters in the mystical surroundings during sunset is a refreshing image to behold. But Periyar has more. The best and rather captivating ways to explore the park is to take part in one of the many eco-tourism activities that the park has set up. Late night treks along with a guide can be set up and there exists a tiger trail, an opportunity to spend a night or two camping along with armed forest guards on their late night duty.The park is active year-round, but the best time to explore this tranquil reserve would be in the winter season. One of India's most popular national park & reserve is the Sundarbans located on the delta of the Ganges in West Bengal. Classified as a Unesco World Heritage Site, the park is host to the world's largest mangrove forest extending to Bangladesh as well. The park, home to an estimated 300 Bengal tigers is accessible to tourists only via boat. The wildlife existing in the park includes wild boars, Indian grey mongoose, leopards, dolphins, crocodiles and flying foxes amongst other mammals and reptiles. The park should be given a skip during the monsoon season due to the torrential rains. Instead, head to the national park to witness the Bengal tigers and other mammals heading for a swim during the winter months. 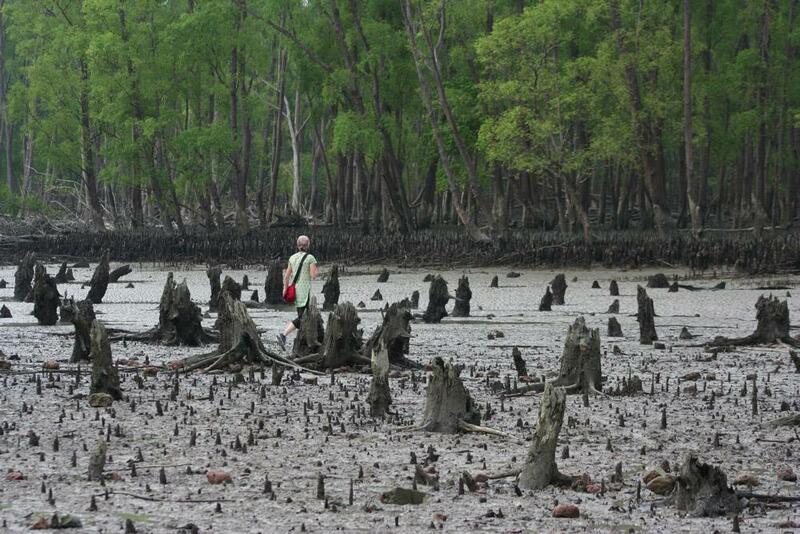 One of the more unusual national park is set in a group of 15 neighbouring islands in the Bay of Bengal. Located 29 kms from Port Blair in Wandoor, the park is set amidst enchanting azure waters. The park, spread across all the islands features over 135 species of corals, a vast number of fish species, a nesting hub for turtles, patchy coral reefs, and a cave, all underwater. King cobras, sea eagles and crocodiles can be spotted taking refuge under the rock caves and cliffs. To make it even more fascinating, there are three exciting ways to explore the park – underwater dives, snorkelling and glass-bottomed boats. For those who have a diving license or are interested in learning have the option of uncovering underwater flora & fauna at it's most serene moments. Another option for those who can swim is to snorkel in the upper levels of the waterbody. To entice the non-swimmers, there is a glass-bottomed boat displaying the underwater fauna. The park is shut during the monsoon season but September onwards, should be on the shortlist of nature enthusiasts for an offbeat experience. While the tigers dominate the tourism related to national parks in India, Gir based in Gujarat is the primary destination to spot a wild Asiatic lion in its natural glory. This wildlife haven sprawling with thick and lush greenery was the hunting reserve for the Junagadh Nawabs. In its initial days, the park was home to a mere dozen lions. Today, the number has soared by 50 times to an approximate figure of 600 lions. Jeep safaris for a group of six need to be hired at varied time slots across the day. And the best season to drop by to see the lions and other animals like wild boars, black bucks and porcupines would be December onwards till the Spring season begins. The first of the national parks in India, Jim Corbett is a household name in Indian tourism. Established in 1936 by legendary hunter, Jim Corbett, the national park is a paradise for nature and wildlife enthusiasts. Spread across 1300 sq km, the national park is divided into five zones – Durga Devi, Dhikala, Bijrani, Jhirna and Sonanadi. While Jhirna is the only active zone during the monsoons, the zone to maximize wildlife spotting is the Dhikala zone. The park boasts approximately 200 tigers, 300 wild elephants, crocodiles on the river banks, langur monkeys, peacocks, gharials, various species of deer and sloth bears, all in a landscape varying from vast rolling grasslands to hilly ridges. Kaziranga National Park, on the banks of the Brahmaputra River is yet another Unesco world heritage site due to its location in the Eastern Himalayan biodiversity hotspot. This makes the national park one of the most diverse national park or sanctuary in India. 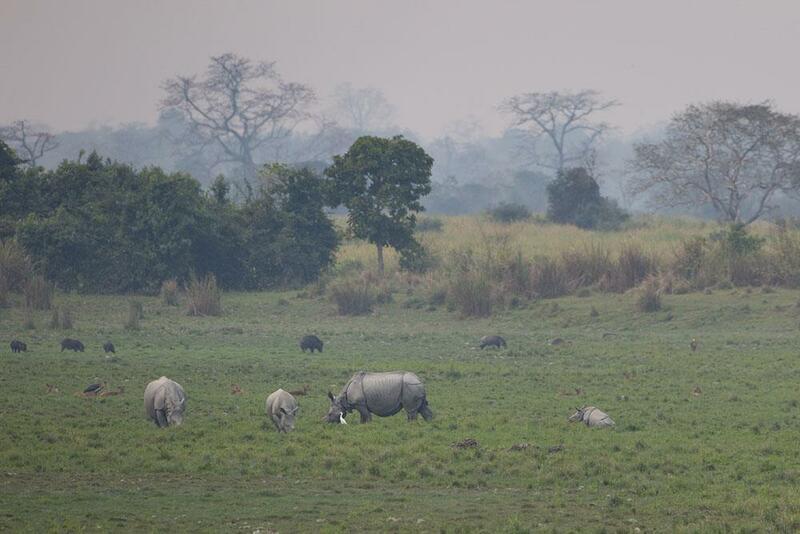 Kaziranga is commonly considered as the home of the 'Big Five', namely one-horned Rhinoceros, Tigers, Elephants, Wild Buffalos and Swamp Deers. With roughly two-thirds of their entire population in the world residing in the park, the spotlight is on the Rhinos. Alongside, the park also possesses leopards, bears and is home for several bird species. A traditional Jeep safari is the way to go in this park, either in the early hours of the day or around noon. Madhya Pradesh has quite a few tiger reserves and Kanha is the one that you should visit amongst them all. Kanha national park was the inspiration behind the setting for 'The Jungle Book, Rudyard Kipling's classic novel and that was further transcribed into visual media. The national park is primarily famous for its population of tigers, but also has the famous barasinghas (swamp deers), elephants, hyenas, black buck, leopard and jackals amongst others. While the Bandhavgard national park in the same state might provide a better probability of spotting tigers, the experience of going extremely deep into the jungle and the feeling of originality supersedes the other parks in MP. A rather unusual choice amongst the national parks for Indian tourists but definitely a very adventurous destination is the Hemis National Park. The national park would require a serious devotion of time and effort as it involves trekking, extensive walking, camping and bracing the chilly weather that could drop deep into the negatives.The park, due to its high altitude and severe weather conditions during the winter, comparatively has less wildlife & vegetation but nonetheless, it boasts a fine variety of animals. The highlight of the trip should be spotting the rare snow leopards. Alongside the graceful cat, the park is considered home by the Tibetan wolf, wild goats, Himalayan griffon vulture, red fox and Eurasian brown bear amongst others. The best, and the most extreme time to visit the park would be between November to March when the snow leopard can be spotted at lower altitudes. Formerly known as the Bharatpur Bird Sanctuary, the national park was a prime destination during the Maharaja-era for the royals to blow off some steam in the wild. Today, the park is considered to be amongst the world's supreme regions to witness birds. The park is a stopover for a host of avian guests, some migrating all the way from Siberia and Turkmenistan. 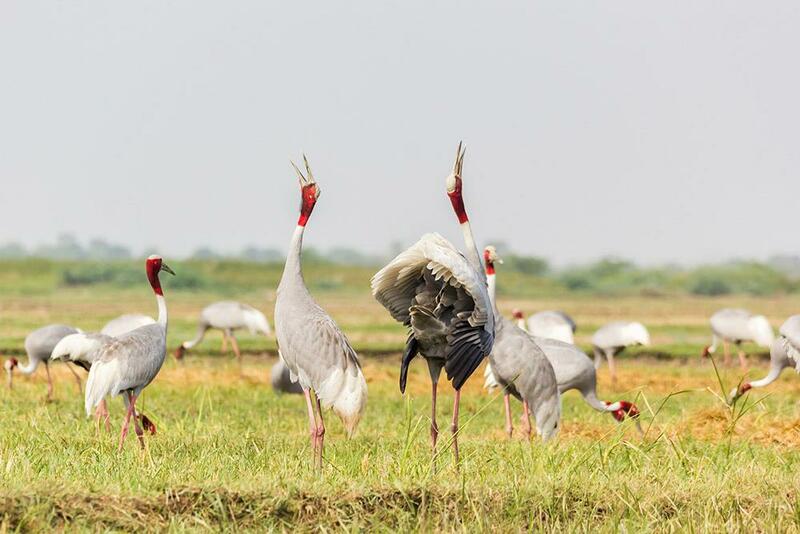 The list of bird species to spot in the park should include the world's tallest flying birds, Sarus cranes, steppe Eagles and Ospreys. Another interesting sight to behold is by the lakes where bird species like Nilgai and Chital flock around the territories of reptiles like the wolf snakes and Indian rock python. The national park has a wider time-frame for guests to visit, with the period between October and April considered to be the most optimal. Sprawing an area larger than most national parks in India, the Rajasthan-based park is one of India's most popular as well. The primary focus of the tourists at the park is on the tigers once again. Overcrowding due to its proximity to Delhi and the depleting number of tigers in the park slightly reduces its charm, but Ranthambore counters those issues by blending nature and history. The layout of the park includes crocodile-filled lakes, rivers, the junction of Aravali and Vindhyas, rocky plains and steep cliffs. In the middle of such a contrasting park is the Ranthambore fort, a 10th century monument along with historic temples and mosques. "Manish handles content and marketing at Untravel (www.untravel.com). An initiative by a group of passionate travellers, Untravel is devoted to trips planned your way, and not fixed, restrictive itineraries made by someone else for you. It is about customizing every moment of each trip. Picking out experiences that excite you. Staying at places that are truly unique. And charting out every day, at your pace, on your terms. Stop travelling. Start un[travelling]." Hey, that’s really a good post on Travel in Delhi, i really like your blog as the information is very useful if you are a pet lover. Awesome blog..! National parks and reserves of of India are described very well. Thank you for sharing the blog. Awesome destinations. I have visited the two National parks in Rajasthan, Ranthambore and Keoladeo, and both are amazing. The beautiful overview regarding India's National Parks and Reserves in this article motivates me to explore the other destinations too, in the near future! Thank the almighty for this beautiful gift, state of Kerala, which is known as God's own country. 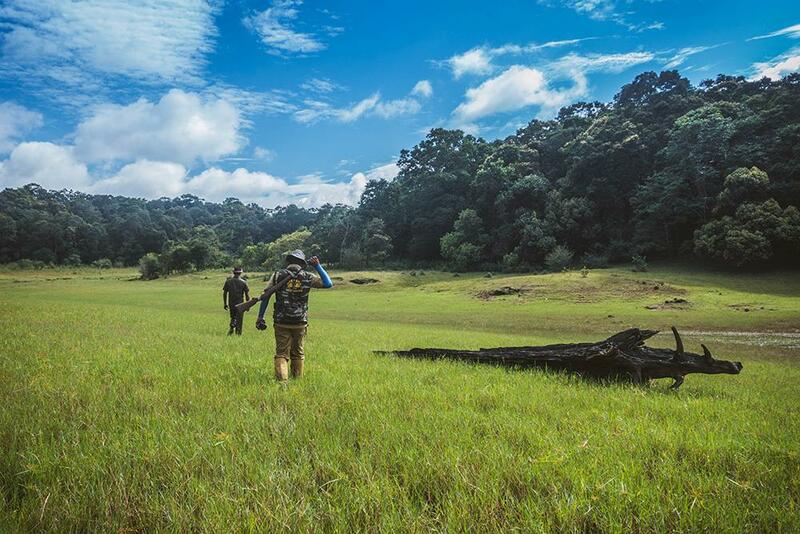 A visit to Kerala's Periyar National Park will prove to be a treasure with its tiger reserve as well as significant elephant population. 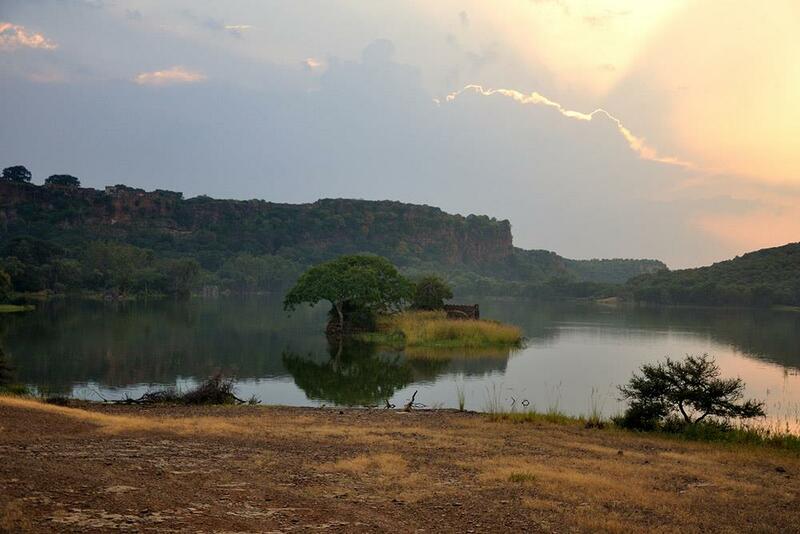 Rajasthan's Rannthambore National Park is considered as the best of all places to spot a tiger in its natural habitat. 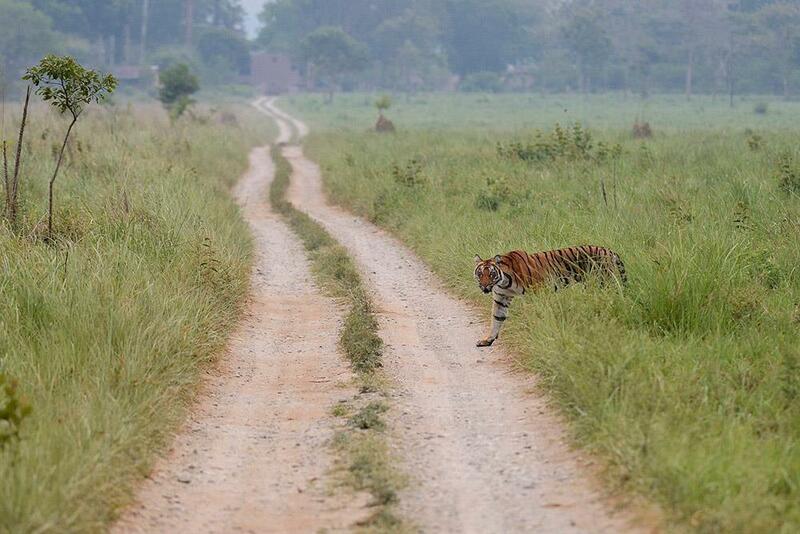 The tigress named "Machli" from this same national park was believed to be the most photographed animal on Earth.